The election is scheduled for the last week of the year. 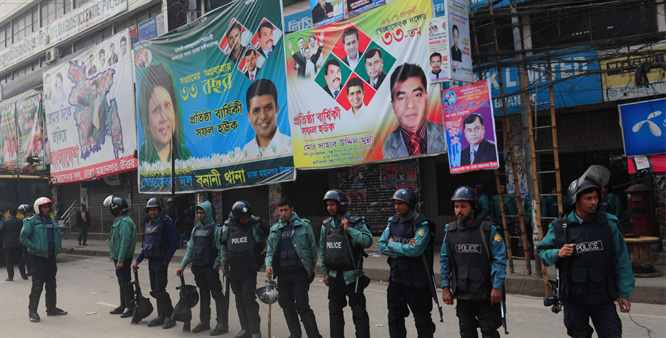 Election campaign are frequently marred by acts of violence and persecution against minorities. A delegation of Christians met the Chief Election Commissioner to discuss the issue. 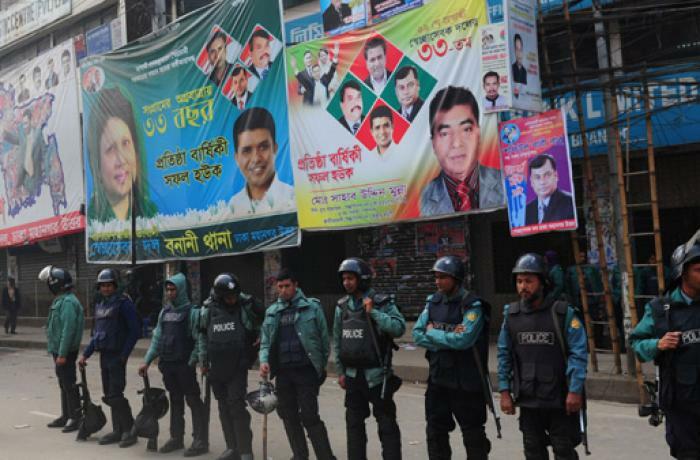 Dhaka (AsiaNews) – Bangladeshi Christians are urging the government not to hold upcoming elections on Christmas Day. 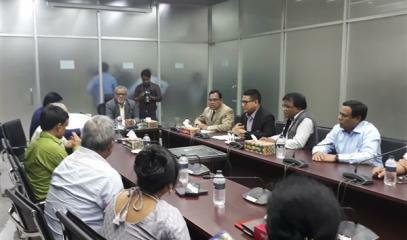 On Tuesday, a 15-member delegation from the Bangladesh Christian Association (BCA) met with KM Nurul Huda (picture 2), Chief Election Commissioner of Bangladesh, in his Dhaka office. For BCA general secretary Hemanto Corraya, if the election is held that week, "our religious festival will be ruined, because many people will be forced to stay home to vote, and will be unable to celebrate Christmas with relatives". 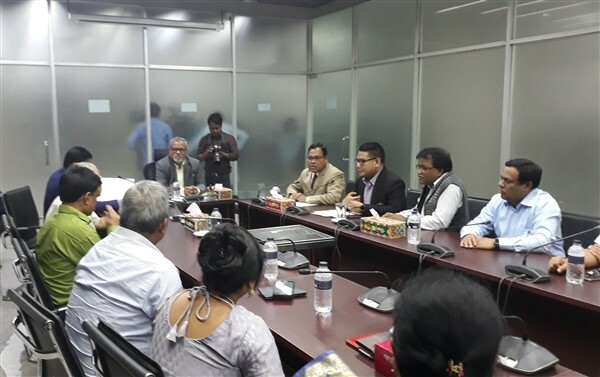 During the meeting, the delegation stressed that in Bangladesh, the pre-election period is always marked by acts of violence, demonstrations, blocked roads, clashes between supporters of opposing parties and even petrol bombs thrown at politicians and civilians. For this reason, "the best time to hold the elections would be before 20 December or in the first week of January 2019", said BCA president Nirmol Rozario. The Christian community "expects a free, neutral and participatory vote to build a democratic nation". For his part, the Chief Election Commissioner listened to the requests of Christians, and later said that next week he would meet with "other organisers and we will consider your appeal". According to press sources, the election is expected in the last week of the year. This is the 11th national election for new parliament. For minority religious groups, elections have never been a peaceful time, given past incidents of persecution. For them, going to the polls is synonymous with fear, not celebration.